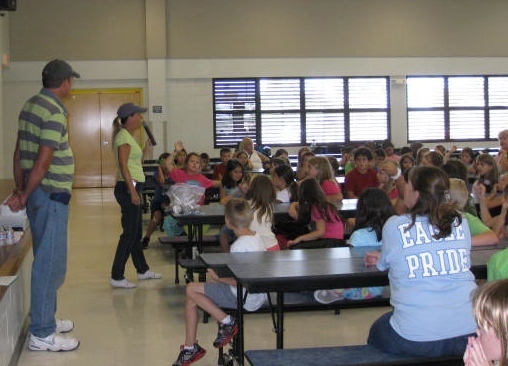 We are very excited to be invited to participate in Florida Farm to School week and engaged with approximately 144 second graders at Gulf Elementary PLC in Cape Coral. Bring on Farmer Tim and the sunflower microgreens! The Division of Food, Nutrition and Wellness is working diligently to connect Florida’s farmers and schools together to increase access to healthy foods and support our local economy. 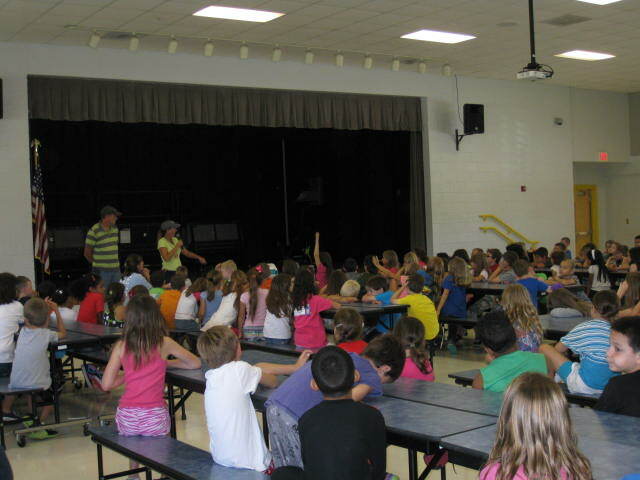 A new component of their Farm to School Program is Florida Farm to School Week, which occurs November 18-22, 2013. This week is reserved to celebrate Florida’s amazing bounty of fresh crops. Florida Farm to School Week is a great opportunity for us to talk to our students about agriculture, nutrition and economics.What is a better way to teach children about the food they eat than by the people who grow it? This entry was posted in Aquaponics, Commercial Aquaponics, Microgreens, Vegetables by greenviewap. Bookmark the permalink.